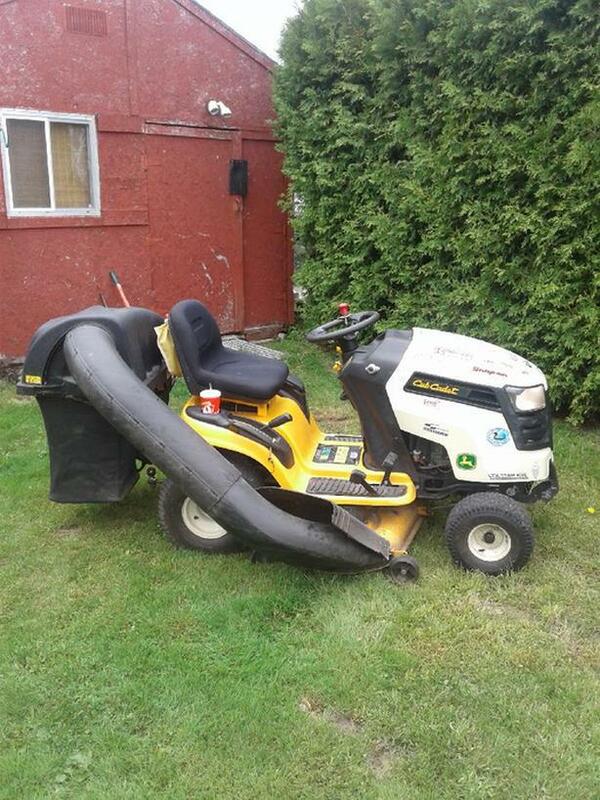 Cub cadet ,Kawasaki 18 hp twin,hydro,with bagger, 3 years old . Asking $ 1,200 obo. Please contact by phone.